If you are out hunting or otherwise shooting, you need something in which to carry your cartridges: your bullets. 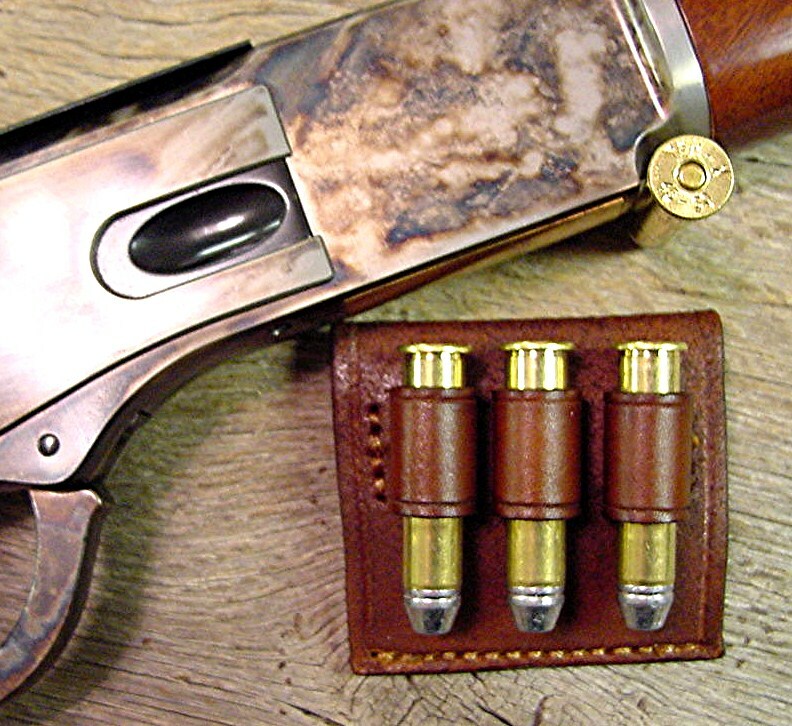 You need the genuine leather cartridge boxes and Western cartridge slide from Chisholm’s Trail Leather. Our Western cartrdge slide and leather cartridge boxes will allow you to shoot and store lots of spare rounds in a convenient place on your belt, leaving your hands free to shoot, and keep your cartridges handy nearby. 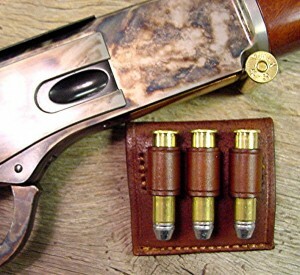 Get Chisholm’s Trail Western cartridge slide and leather cartridge boxes now. Tags for social media: western cartridge slide, leather cartridge boxes, cowboy belts.